Initial Impression: Clover Alphabet Charms Have Arrived! 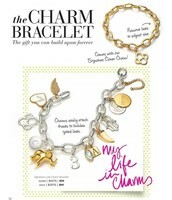 Wear the bracelet as a necklace! 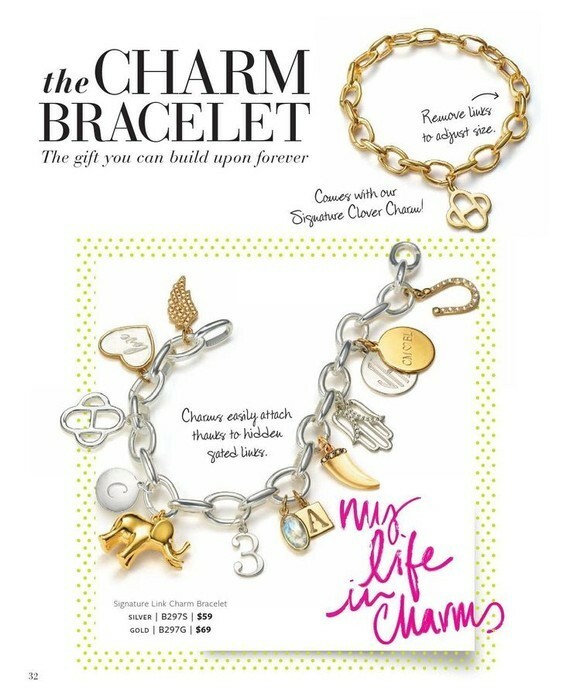 Wear the charm bracelet on a chain as a necklace for a unique look. 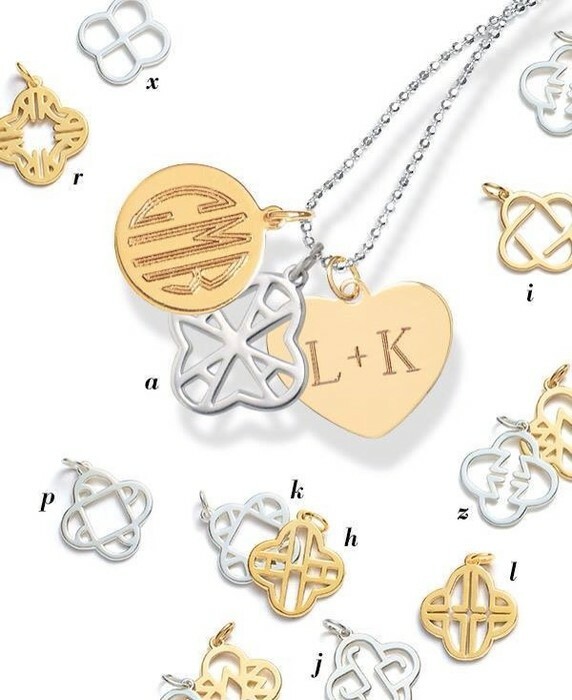 Get a G for Grandma, an N for Nana, your kid's initials, or just pick a design you love! Need holiday gifts now??? 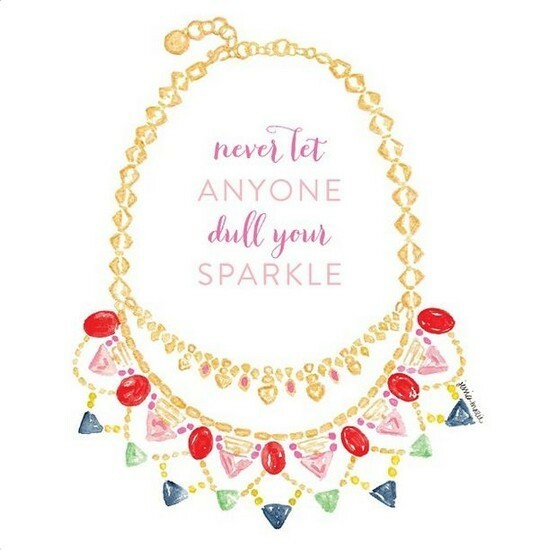 Shop with me at www.StellaDot.com/AmyGarner now through December 15th and for every $50 you spend- you will earn $25 Dot Dollars to shop with in January!!!! 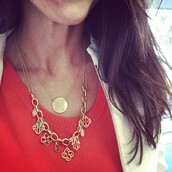 Get the Holiday gifts you need NOW- and treat yourself to something new and fabulous with your Dot Dollars in the New Year!! This is SO EXCITING!!! It's the gift that keeps on giving! 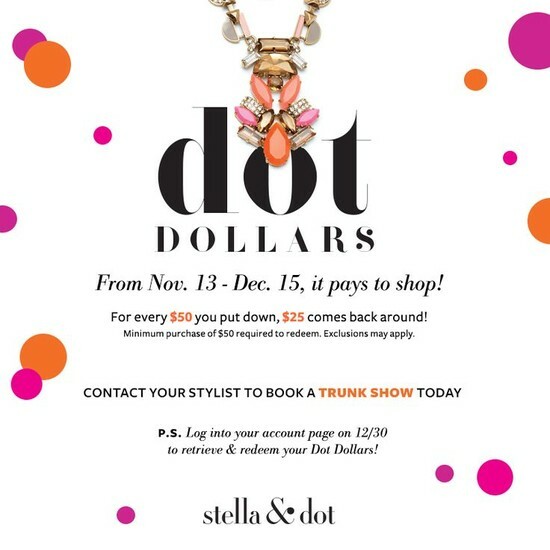 Have your S&D trunk show now through December 15th and your friends will be able to shop at 1/2 price in January too! And then they can get what they REALLY want for Christmas in January! 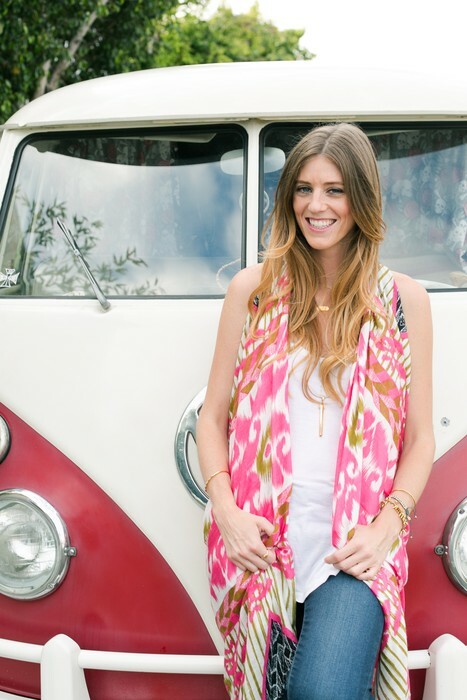 Let's get your date booked ASAP…only a few dates left! 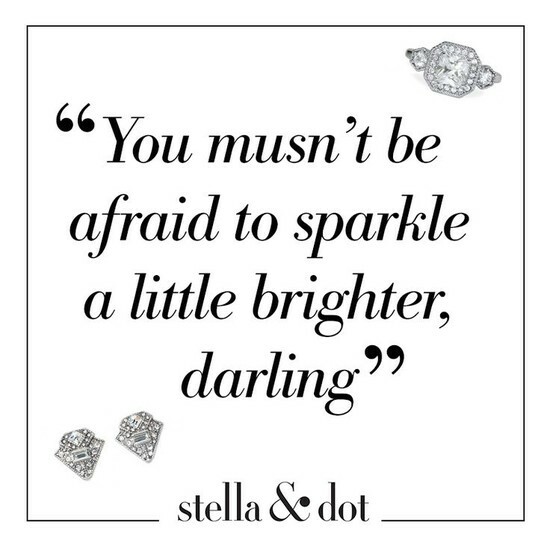 It's the perfect time to Join my team! 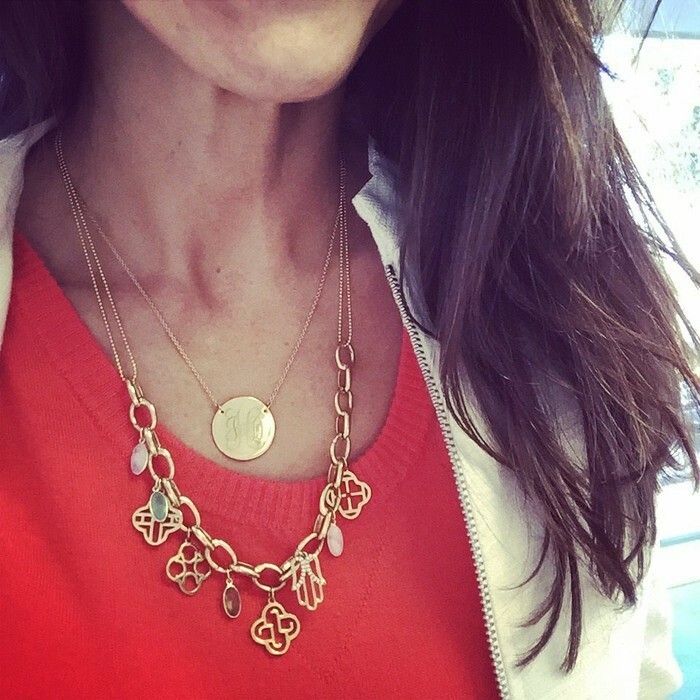 YOU = the go-to GIFT GIRL for your friends!